A question that a Nigerian Mother or Aunties always ask a young girl in her 20s is “when will you get married?” It doesn’t matter what you are doing in life, whether you make a breakthrough in science or become the next CEO of a big company the question will always be repeated until they have a man and a child by their side. This is because Nigerians tend to be obsessed with idea of marriage regardless of the fact the couple’s actual work or not. A lot of movies like It’s Her Day and The Wedding Party talk about the glamorous side of weddings, not a lot of films discuss about the pressures a young Nigerian goes through to get married and luckily enough the film of discussion today attempts to shed light on this topic. Isoken follows the titular character Isoken (Dakore Akande), a girl who hails from Edo state and resides in Lagos. 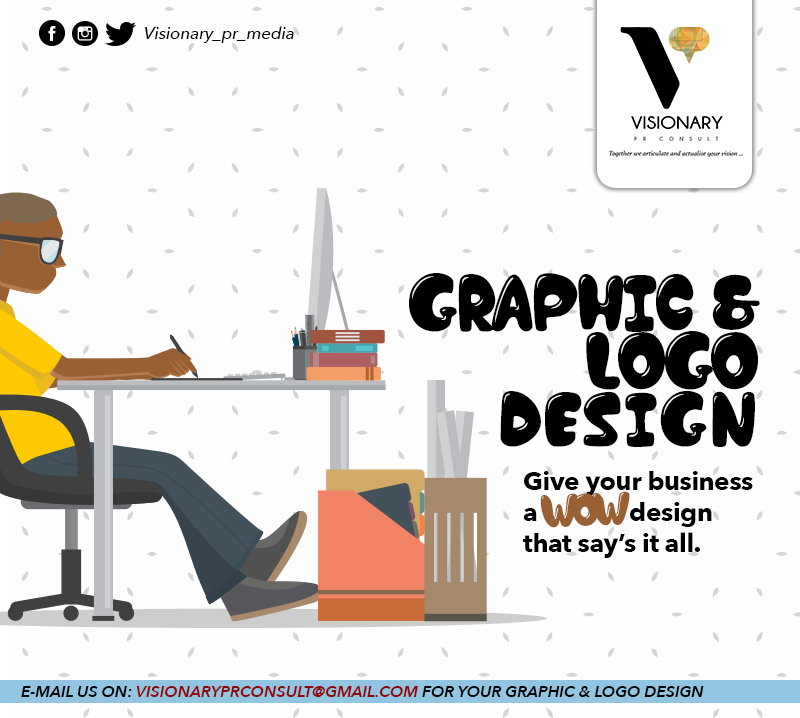 She is beautiful, she runs a successful business and has a great support system in the guise of her family and friends. She has everything she needs but there is a massive caveat, she is unmarried at 34. This would be fine else where but she is a Nigerian and she lives in a country that is culture obsessed with marriage and a woman who is over 30 and isn’t married and doesn’t have kids to show is seen as a taboo of sorts and it becomes a serious cause for concern for her family especially since she isn’t even dating anyone. 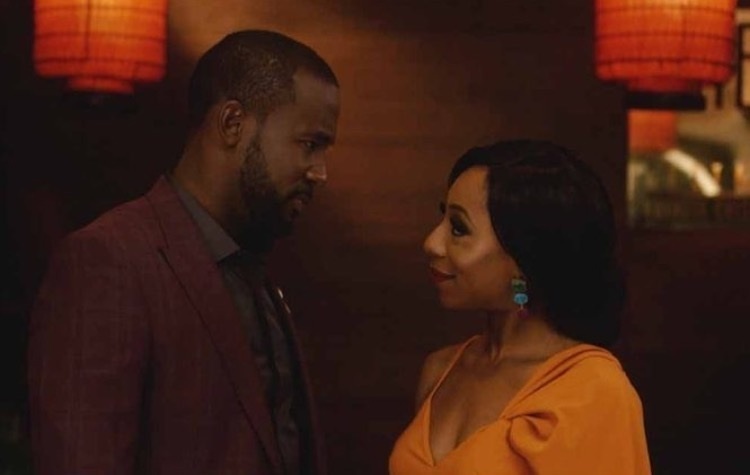 Things come to a head at her younger sister’s wedding when her overbearing mother (Tina Mba) throws her into an orchestrated blind date with charming Edo man Osaze (Joseph Benjamin), a handsome male who runs a successful business and hails from a good family, which makes him the perfect specimen for a husband. 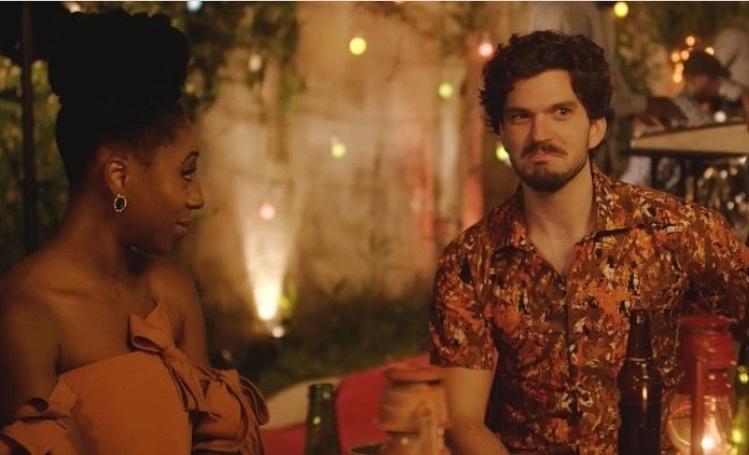 She goes with the flow and enjoys his company however things get complicated when she meets Kevin (Marc Rhys) an Oyinbo (Caucasian) photographer who resides in Lagos and is fully immersed with the Lagos life. She also enjoys his company and begins to fall for him, which makes her start doubting her love for Osaze. With that set, Jadesola Osiberu who many will recognise from her work on the popular ndani.tv series Gidi-Up hopes to use her cast and premise to tell a story that explores the cultural expectations that a woman in this day and age needs to meet and whether its beneficial for her happiness, racial stereotypes and the challenges of inter-racial dating. 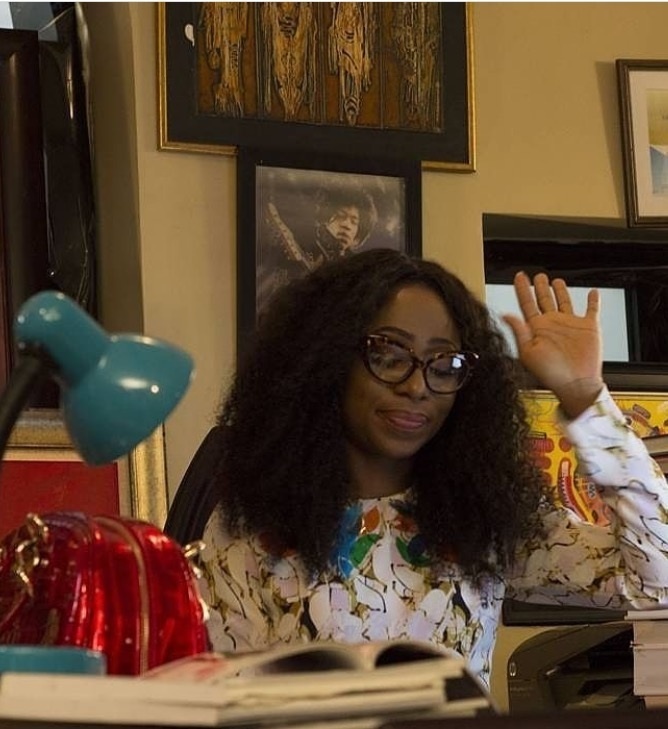 Movies of this type lives or dies on the main character and I’m happy to report that Dakore Akande turn, as the main character Isoken was a great choice. She plays her character with a deep level of sincerity that allows Isoken to be a great representation of the trials and tribulations that a lot of single women go through to meet up with family expectations. 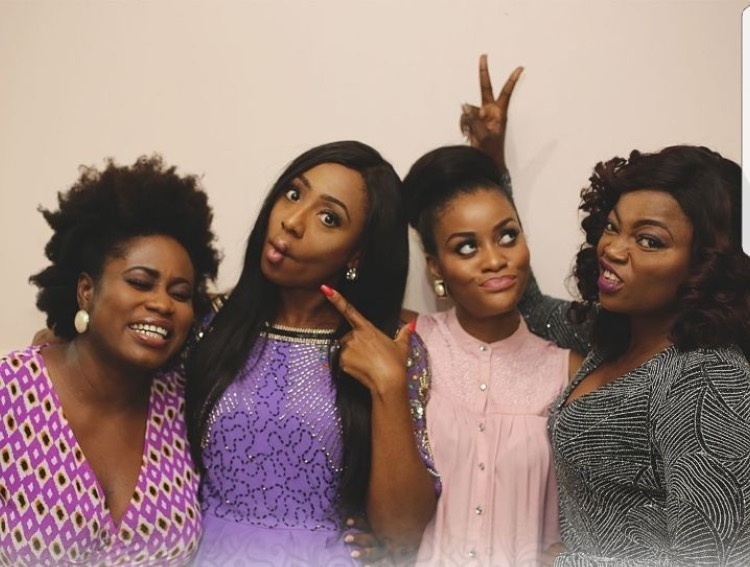 Agnes (Funke Akindele), Joke (Damilola Attoh) and Kukua (Lydia Forson)The movie shines light on a hurdle that a lot of young women in Nigeria in their twenties go through, which is the pressure to get married and have kids. Unlike the Wedding Party, which focuses on the glamorous side of marriage, Isoken shows the audience how the expectation and rush to get married can effect people and their livelihoods, which is exemplified through her younger sisters. It also sheds light on the fact that a lot of people in Nigeria focus way too much on whether their daughter is married or not, so much so that they would be deemed as disappointments if they are not in a marriage. As Isoken says in the movie marriages are no longer treated as the union of two people but as a business mergers between two families and she goes a step further stating that some people don’t care if you cure cancer and aids, if you don’t have husband and children to show for it you are not successful. The sad thing about that statement is that its true for a lot of people and it will hit a little too close to home for young women going through this same predicament. Some of the best moments of the film’s are when Isoken and her friends Agnes (Funke Akindele), Joke (Damilola Attoh) and Kukua (Lydia Forson) are simply talking with each other. They have a strong chemistry and bounce of each other extremely well, which in turn creates a believable friendship. Through their banter, advice and constant bickering, this part of the plot naturally enables Osiberu to discuss about themes of the movie in a way that isn’t too preachy and life-like which the audience will truly appreciate. It also helps that her friends her genuinely entertaining characters to watch for example you’ll laugh at how blunt Funke’s Agnes is humorously blunt and is on a quest to find a rich husband or how Lydia’s Kukua is so confident in her spunkiness that she will find a husband by the end of the year. The leading men of the film Osaze and Kevin who are played by Joseph Benjamin and Marc Rhys respectively are good in their roles. Osaze is the handsome, young and successful man that a lot of women will deem as marriage material and Joseph exudes the confidence and charm required to make the role work. The chemistry between him and Isoken is initially very good but she makes an important note that she must form for him and keep up a certain appearance and the pace of their relationship is rather too quick for her liking. In contrast we have Kevin an Oyinbo photographer played by Marc Rhys who is fully immersed in the Nigerian lifestyle as he rides local buses, speaks pidgin, wear colourful traditional and dance to the local songs despite how terrible he is at it. He has found Isoken in embarrassing situations and still finds himself smitten over her and it presents Isoken with the opportunity to hang out with an attractive man and be herself without the pressures of meeting Nigerian expectations. Tina Mba as Mama Isoken does provide the movie with its biggest laughs as the over-controlling mother who will not stop nagging till Isoken ties the knot. Though the character is an extreme over-exaggeration of Nigerian mothers you can’t help but laugh at the fact that there is element of truth behind this character and Tina ends up being one of the stand out performers out the colourful supporting cast. While there is a love triangle in play, I feel that it’s a very passive one as the two men never come head to head which means that the movie missed out on a massive opportunity to intensify the drama which is a bit disappointing if you ask me. There are some sub-plots that don’t really add to the movie and feels like its just there for padding like Isoken giving dating advise to her PA who has an admirer. I wouldn’t have minded them if they increased the drama or got a good laugh out of it but for the most part it doesn’t succeed. The movie asks the crowd to think about its two major themes, which is the cultural pressure of marriage and the interracial dating. Isoken puts a lot of effort on the first theme however it’s portrayal and discussion on the interracial relationship between Kevin and Isoken in my opinion is never fully explored. The movie plays it a little too safe and never presents this supposed ‘forbidden love’ with real conflict. We only get the idea that it might be through a discussion Isoken has with her friends and one of the final scenes. The final third of the movie is riddled with romantic movie clichés that is a little too cheesy for my liking and it’s a bit of a tough pill to swallow despite how good the rest of the movie had been before that point. Isoken is a heart felt dramaedy with a great message that will speak to a lot of young Women. It’s not perfect, as it doesn’t fulfil its potential that the premise presents and has some weak sub plots and third act riddled with romantic movie tropes that you have seen a million times but it’s a movie that is still worth watching nonetheless.